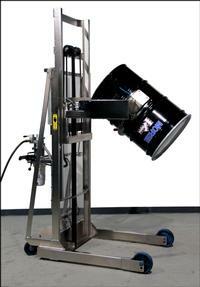 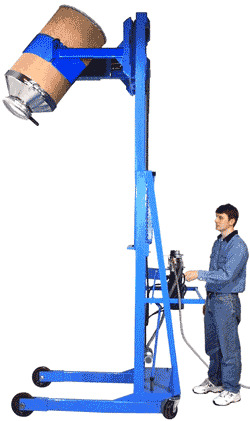 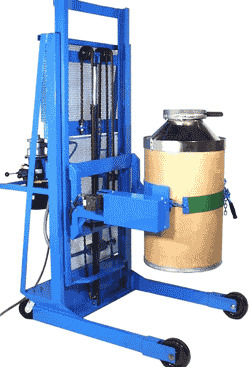 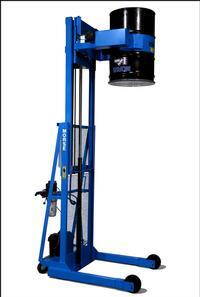 Note: Manual Lift and Manual Drum Tilt - Hand pump for lift, Hand crank or pull chain for drum tilt - Very time consuming! 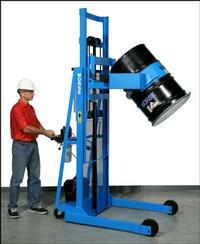 If you are using a manual titl unit order the MO-3900i-p - Built-in Brake. 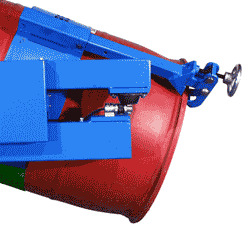 Drum Cones , Stainless steel units, Small drum adaptors are available - Please call ZORIN (888) 378-6525 for pricing.